Anne Visintainer, of Craig, died Tuesday, August 28, 2018, at The Memorial Regional Health Hospital. 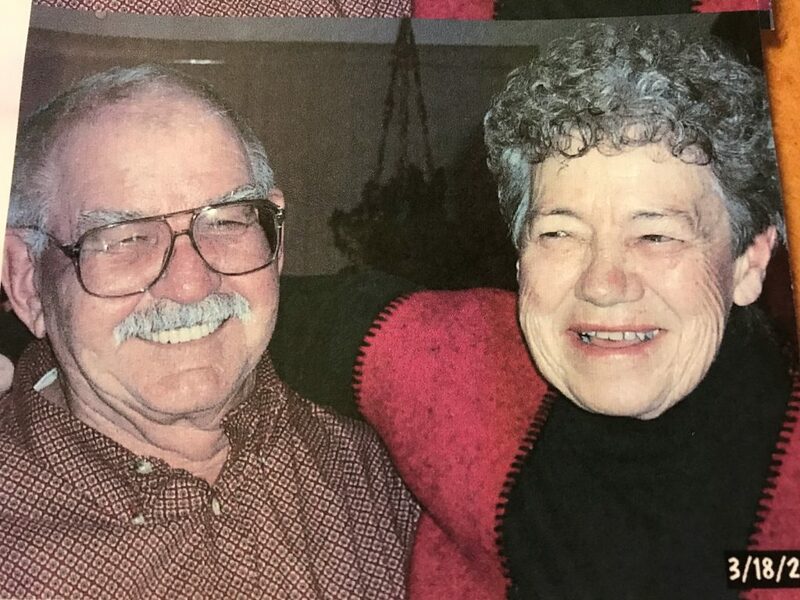 Graveside services will be held at 9:30 a.m., Saturday, Oct. 6, 2018, at Craig Cemetery, followed by a Celebration of Life BBQ for Dean and Anne at 11 a.m. at Moffat County Fairgrounds covered picnic. Memorial donations may be made to the Maybell Ambulance in care of Grant Mortuary.